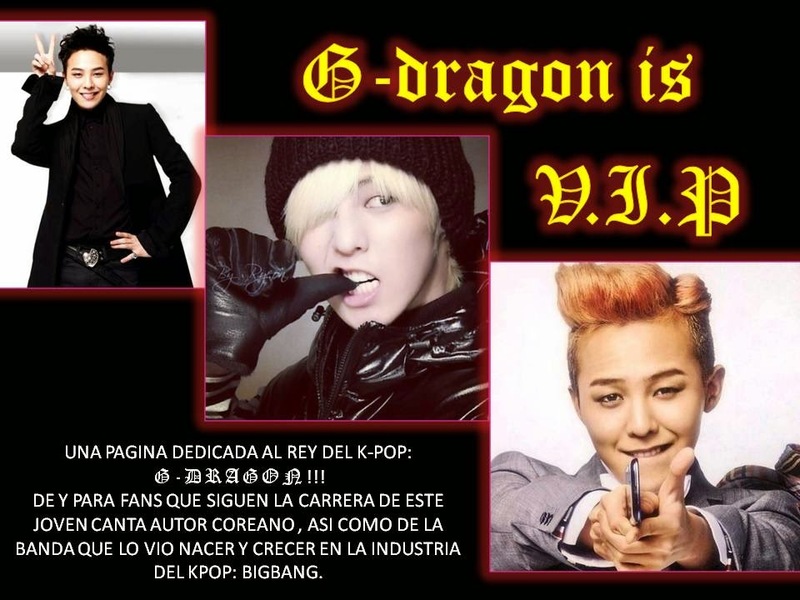 HOLA VIP´S!!! PUES YA FUE LIBERADO EL INTRO DEL NUEVO ALBUM DE LA PEQUEÑA LEE HI, EL CUAL LLEVA POR NOMBRE "TURN IT UP". LA CANCIÓN FUE ESCRITA POR TABLO, KUSH Y LIDIA PAEK..... SI BIEN AL PRINCIPIO LEE HI NO ME CONVENCÍA AL 100, TENGO QUE DECIRLES QUE ESTE INTRO ES BASTANTE BUENO (NO ES QUE SU PRIMERA CANCIÓN NO ME GUSTARA, DE HECHO LA CANCIÓN Y SU VOZ SON MUY BUENAS, PERO COMO QUE LE FALTA UN POCO MAS DE EXPRESIÓN Y PRESENCIA EN EN EL ESCENARIO, PERO AME LA CANCIÓN CON 2NE1). ESPERO QUE EL CD SEA UN EXITO.